Ok the cats out of the bag and now the Olly is in the jumper. 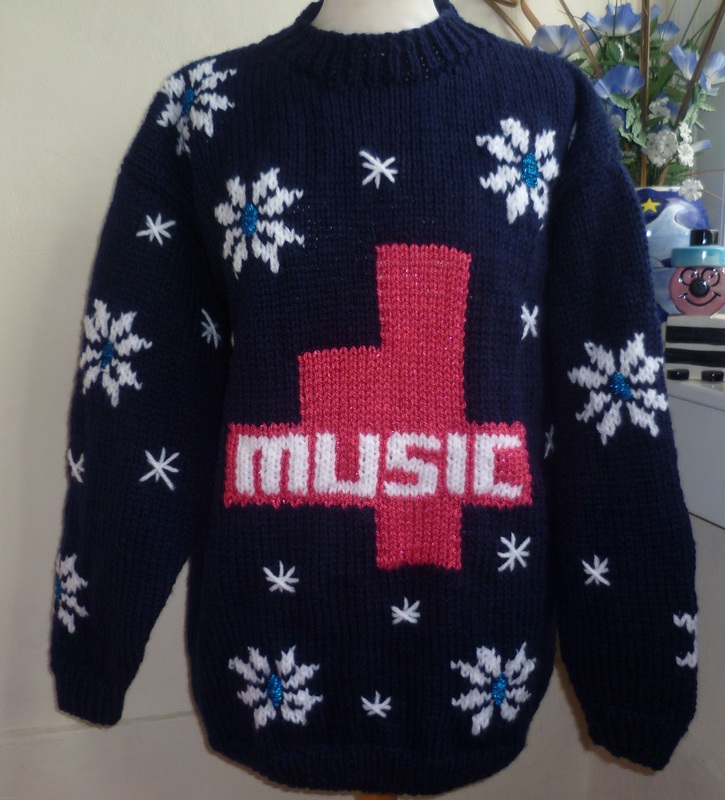 It’s official that for some lucky Olly Murs fan this Christmas, they will be the proud owner of not only a bexknitwear.com original Christmas jumper (if that wasn’t excitement enough) but a bexknitwear.com Christmas jumper that was made to order for Olly Murs to wear and to pass on. Thanks to those Christmas elfs over at 4 Music for putting all this together and allowing us to be a part of this great Christmas surprise for someone. 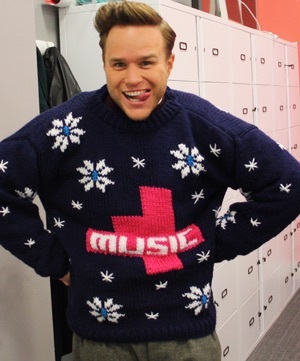 Here’s an exclusive couple of pics of the jumper and olly, clearly excited about his jumper. You know what I don’t think the lucky winner would mind too much to recieve this second hand. But what about the jumper!!!!! For more details about the jumper and how you can get a chance to win it click the link below. By the way stay tuned for some more surprises with a very special Christmassy theme by checking back with us here or go straight over to http://www.bexknitwear.com.